Two civilians were injured in an unprovoked ceasefire violation from across the border in Jammu and Kashmir's R S Pura Sector on Friday. 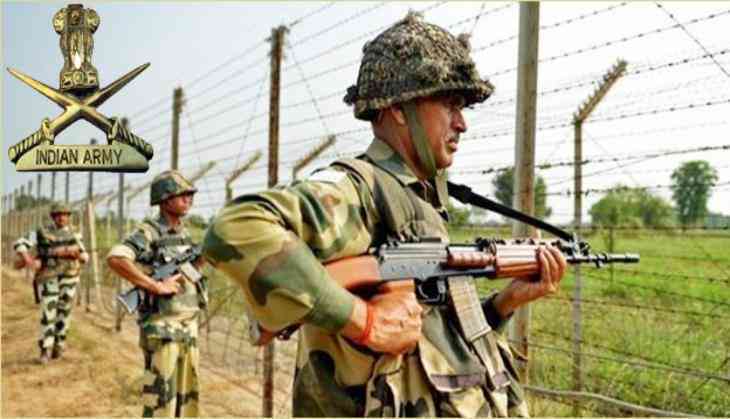 The Pakistan Rangers resorted to firing along the Line of Control (LoC) in the RS Pura in which a Border Security Force (BSF) soldier was killed. Following the ceasefire violation, the schools within 3 kilometer radius of International Border (IB) have been declared closed by the administration. In January earlier this year, residents of RS Pura Sector were forced to leave their homes in the wake of the cease-fire arrangement being repeatedly violated by Pakistan.